The best puppy food for golden retriever should have the same qualities which you look for the food for other puppies which consist of ingredients, nutrition, and the taste, as compared to adult or grown dogs, the puppies required more attention of their owner. If you do not feed them healthy and required an amount of nutrition like protein, fats, and carb, then your dog can be sick in no time where his bones and muscles can become weak forever. Generally, when we talk about the nutrition for the puppy, the first thing is the protein about which we talk most because it helps in the growth of the puppy, make bones strong and build muscles. Other than these, protein also play very important role to make the fur shiny, healthy and strong. The golden furs are the most prominent thing in the golden retriever. That’s why, as compared to other breeds of the dog, the protein is very important for the golden retriever puppies. If you do not provide the enough protein to your growing puppy, then chances to lose his fur at an early stage are very high. For the rest of the nutrition ratio, you should consider about the healthy fats like omega 3 and omega 6. Carbs are important too but not as much as the protein and healthy fat because they help in the overall growth of the puppy. The best come up with some extra price. So, do not compromise with the price. A cheap, no branded puppy food can be unhealthy for your dog in long-term. 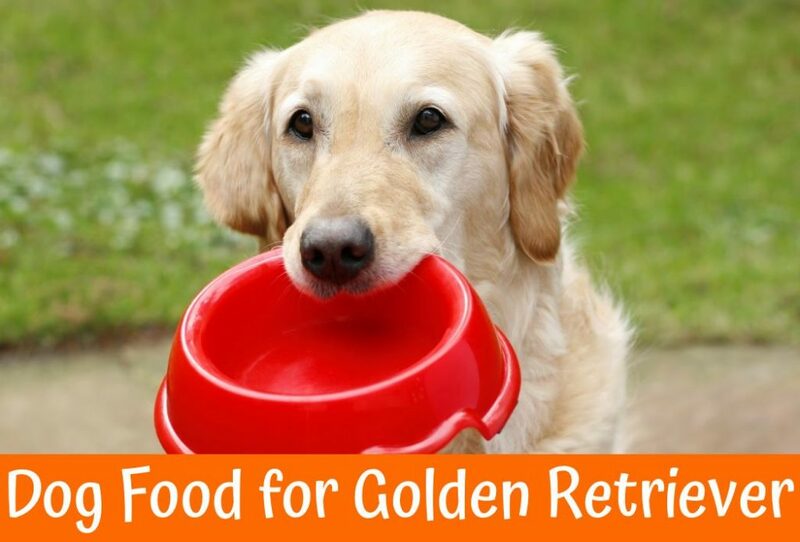 When you are choosing best puppy food for golden retriever then you should consider other things than price. This includes the list of ingredients, the nutrition which per meal contain and source of protein. Generally, this breed of dogs like all type of meat or food which has been inspired by the taste of animals like chicken, fish, and cow. So, you should consider all of them when you are purchasing the puppy food. Especially, you should look for the amount or ratio of protein which per meal contains. The low-grade protein sources like an animal by products are very cheap in price but at the same time, they are very unhealthy for the puppy. Also, be aware of the fillers. They can fill your puppy belly but offer not enough nutrition which your puppy need to for the growth.